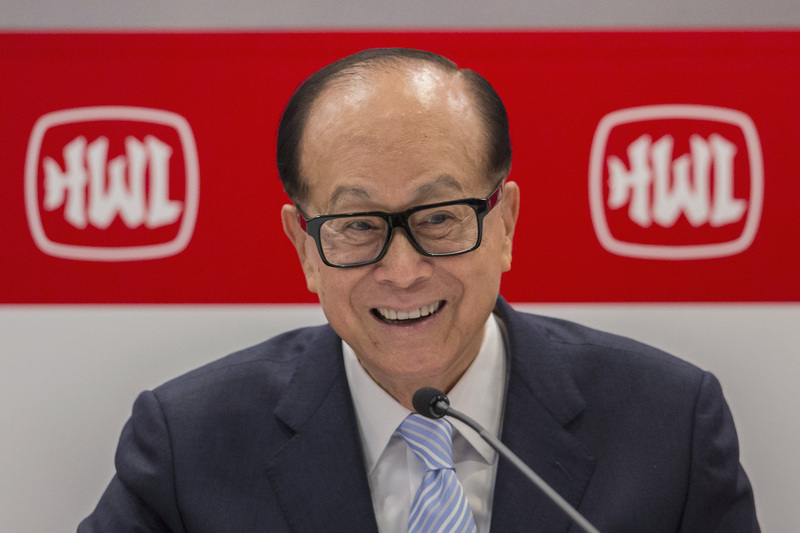 Hong Kong’s richest man Li Ka-Shing is looking into the future. Li may be 88 years old, but it seems like his vigour when it comes to entrepreneurship and business is still the same as when he started his first company, Cheung Kong Industries which manufactured plastics, when he was 22. He has since expanded his business not only vertically, but horizontally, and his business empire is now said to “cover almost every facet of life in Hong Kong, from electricity to telecommunications, from real estate to retail, from shipping to the Internet”. While Jack Ma and Wang Jianlin are at the top of ranks for richest Asians, Li’s US$27B, as of June 2016, isn’t shabby either. The school drop out (he had to leave school to start working before turning 15 due to his father’s death) is no stranger to investments, and has famously invested in almost 60 early and mid-stage startups via Li’s Horizons Ventures, which has a focus on disruptive and tech-based startups. Some of his more famous (and successful) investments include Facebook, Spotify, Airbnb, Waze and even Siri, which was eventually acquired by Apple in 2010. Therefore, it’s no surprise that Li has recently been reported to be looking to invest into startups involved in AI and 3D printing – both of which are fast-rising ‘norms’ that disruption and the rapid progression of technology have brought about. What does this mean for startups, then? Seeing Li’s impressive track record in investments and his eye for picking out potential successes, startups already in these industries, or those looking to pivot might want to follow his train of thought, because who knows, Li might take a liking to your startup and invest in it! According to another Bloomberg article, Li’s success comes not only in mere luck, but an impeccable sense when it comes to timing, and “a Warren Buffett-like side to Li that keeps his businesses slow and steady, while mostly continuing to grow”. We’re reminded time and time again (especially in the face of disruption and the rise of redundancies) where the future industries lie, and with Li’s indirect endorsement of them, it is probably a good idea to hop on board that bandwagon as well.